New Album “SAMA” out now! A work of over 2.5 years I joyfully and proudly present my new solo album “SAMA”. Thank you to all the people who supported me throughout the making of this album. This music is for you! All songs written or/and arranged, Voice, Piano, Keys, Guitar, Tabla played by myself. Produced and arranged, mixed and mastered by David Torn. Recorded by D. James Goodwin. Recorded at Brooklyn Recording Studios in December 2016. Photography and Album Cover by Krysta Brayer. New Single and Video “Brala Jana” out now! My new single “Brala Jana” is out now! Don’t miss it! It’s a pre-release of my new solo album and you’re welcome to pre-order it. A huge THANK YOU to all of you, my readers, listeners and supporters! My new single “Brala Jana” is out on all streaming services on Friday, September 14th, and the music video drops on Monday, September 17th. 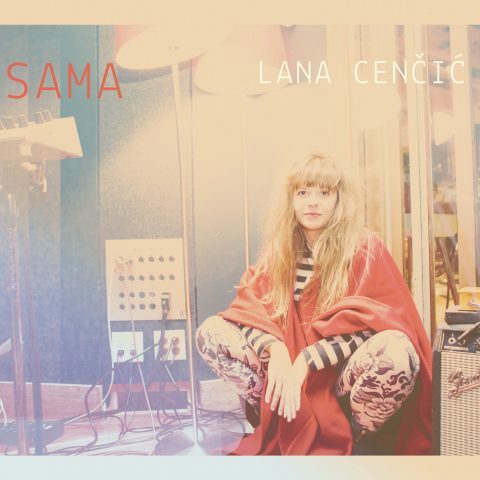 This is a pre-launch for my upcoming Solo Album release of “SAMA” happening on September 28th and you’re free to pre order the album online with this grat track! I will send all the necessary links on Friday. A BIG THANK YOU to all of you, my readers, listeners and supporters! Your open ears, eyes and feedback inspires me to keep going! Watch out for more to come very soon!